This little girl can certainly wiggle her way into your heart!!! Shelly is the latest Top Shelf Feeds SPCA Pet of the Week, and although she is all healed up, she has a bit of a extra wiggle in her step!! 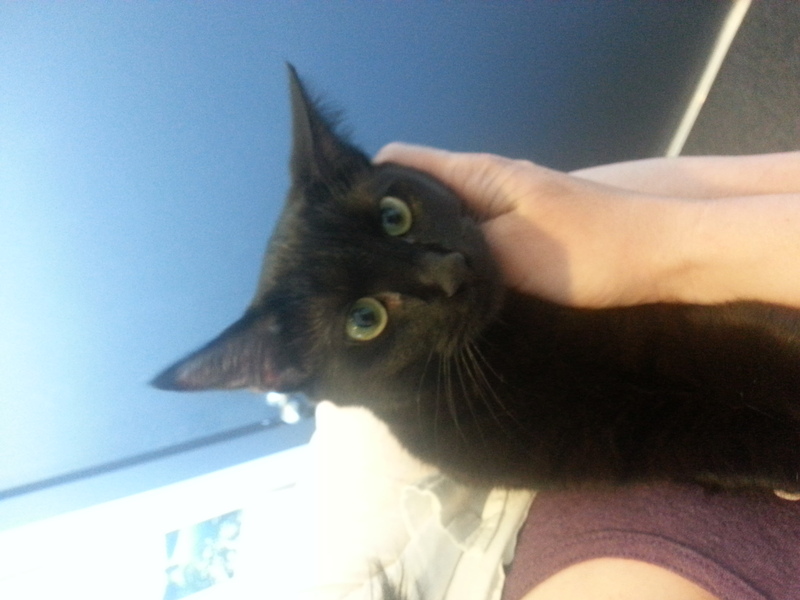 Shelly is about 8 months old, she is jet black, and speaks in tiny beeps – and she is looking at snuggling with you! !